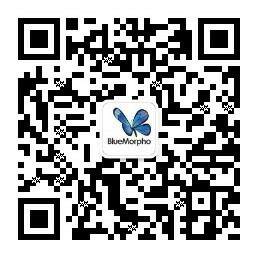 The BlueMorpho management team includes senior executives of Hengtian in both the US and China offices, and professors from Zhejiang University. The R&D team is lead by a group of senior IT professionals with a strong research background. Manny Yang received his PhD degree in Computer Science from Zhejiang University in 2011. 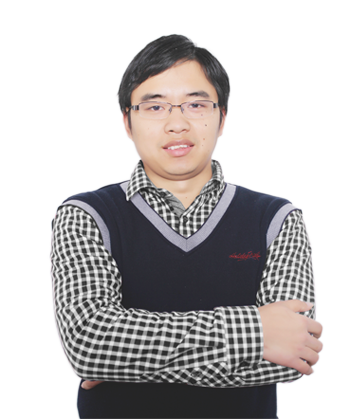 His research interests include language parsers, domain specific language and analytical algorithms. He is leading the architecture design of the BlueMorpho products. 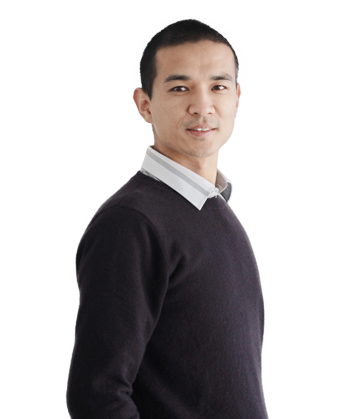 Leon Li is a certified Project Management Professional. He has more than 10 years experience in mainframe system technologies and financial solutions. 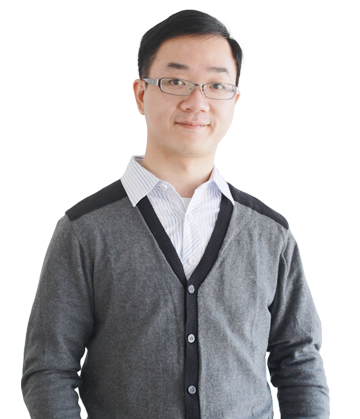 He focus on product design and market analysis of BlueMorpho products. 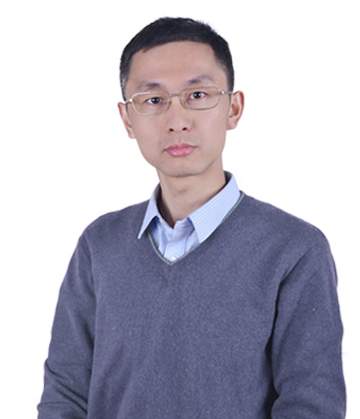 Keting Yin received his PhD degree in Computer Science from Zhejiang University in 2010. His research interests include financial information engineering, cloud computing and service computing. He is leading a group on code analysis. Xiubo Liang received his PhD degree in Computer Science from Zhejiang University in 2011. 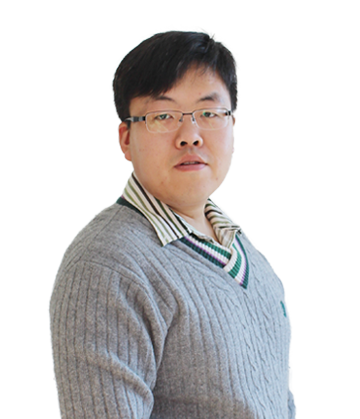 His research interests include machine learning, data mining and mobile computing. He is leading a group on language translation. Qilei Li received his PhD degree in Computer Science from Zhejiang University in 2011. 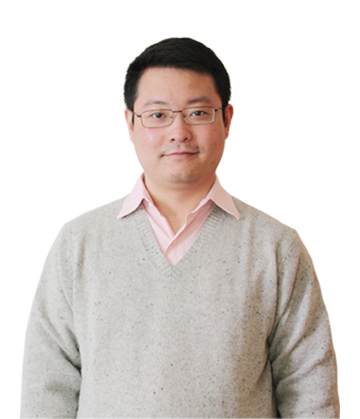 His research interests include mobile computing, information retrieval and human-computer interaction. He is leading a group on business rule extraction. Zhengong Cai received his PhD degree in Computer Science from Zhejiang University in 2011. His main research interests include software migration, feature location, performance modelling of cloud. He is leading a group on application transformation to cloud.